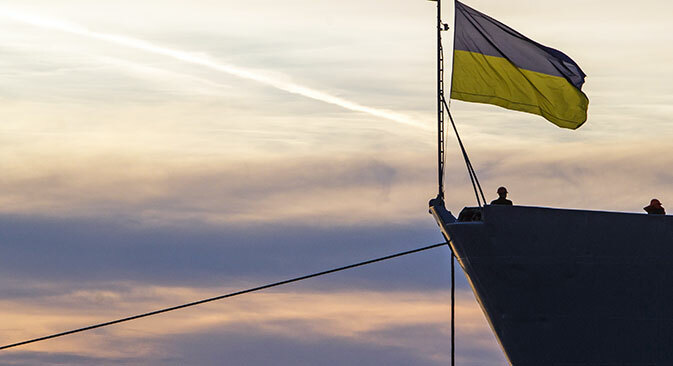 Russia and Crimea have signed treaty of accession of the Republic of Crimea and city of Sevastopol in the Russian Federation following the results of a landmark referendum, held in the Black Sea region last Sunday. Nearly 98 percent of the Crimean population voted for the secession from Ukraine and integration into Russia. In his address to Federal Assembly President Putin congratulated Crimea with the reunification with Russia, seen as a return to native harbor. President Obama imposed sanctions against a handful of high-rankling Russian officials for what is described by the White House as “undermining democratic processes and institutions in Ukraine”. In a separate move European Union approved its own black list of prominent Russians to face travel bans and asset freeze. Meantime, independent experts warn Western pressure can backfire as Russia would never tolerate the language of sanctions. Catholic world marks an anniversary of Pope Francis who was enthroned last March to become the first Pope from Latin America in the history of the Catholic Church. A year after he was elected as a new Pope the 77-year-old Jesuit is leading "a revitalization of the church", trying to make it more tolerant and close to people.